Home » Archive by category GUTTERING"
As a homeowner, the responsibility of maintenance inevitably falls into your hands so its important to know about your gutters. Like anything, the longer you leave it, the worse it may become. What are the signs that I need to repair or replace my gutters? How long do new gutters last? If you properly maintain your new aluminium gutters, they should last you a lifetime. Maintenance of your new gutters would include cleaning, checking to ensure their levels are still correct after years of house movement and resealing corners and joins. What types of gutters do you offer? We are able to supply & install a number of aluminium guttering profiles including quad guttering, squareline guttering, OGEE guttering, continuous guttering, consealed and internal guttering, nuline guttering + resolve your fascia issues with new fascia or fascia cover. Summit Roofing Services provide you with a minimum guarantee of 10 years. 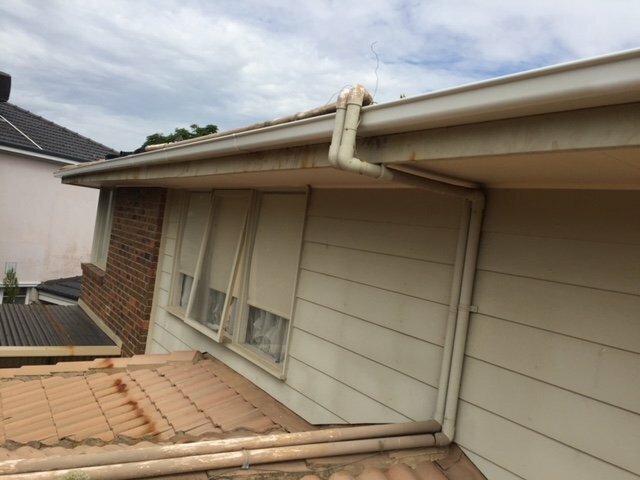 If you believe its time to get your gutters replaced, call us for a free measure and quote.